Eight team members won their way on to the 2019 Team USA. 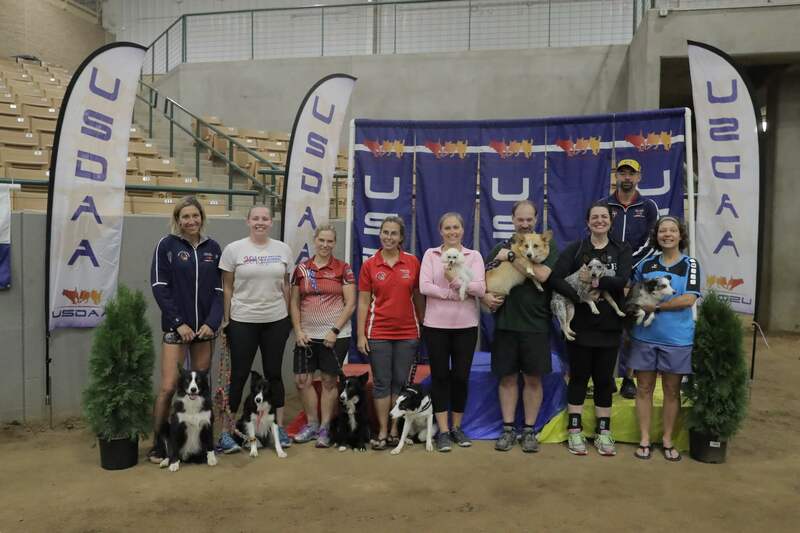 They will represent the USA at the 2019 IFCS World Agility Championship in The Netherlands, April 10-14, 2019. The remaining team members will be selected and announced soon. ← Help Raise the Funds for the 2018 IFCS World Team!